Embracing a striking façade on the high side of a quiet leafy avenue, this stylish contemporary home sits on a private, near-level block with child-friendly lawns and gardens. Basking in a prime northerly aspect with soaring cathedral ceilings and walls of glass designed to maximise space and light, its functional split-level design and seamlessly integrated indoor/outdoor flow ensures the perfect lifestyle setting for young families. Heightened by a luxuriously oversized parents' wing and all-weather alfresco entertaining terrace, its tranquil setting is 350m to Turramurra High School, footsteps to station buses and walking distance to popular South Turramurra village shops and parks. 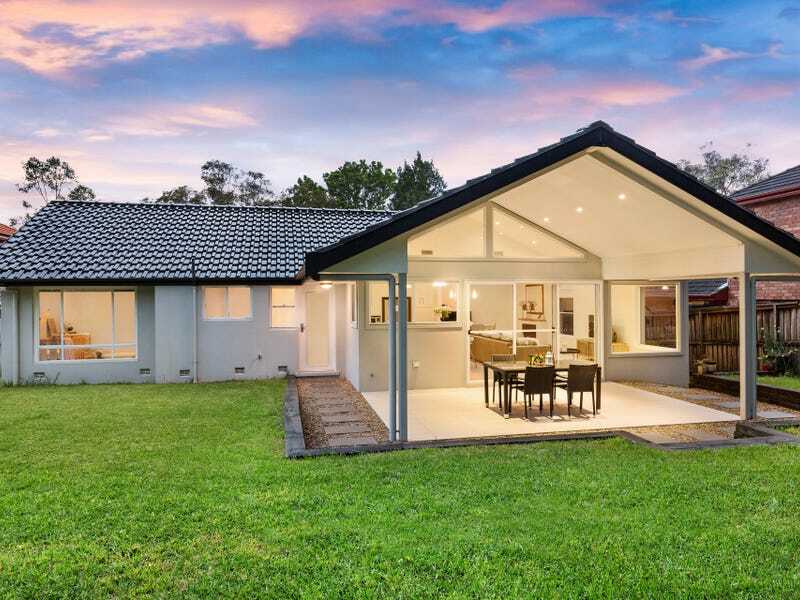 Thinking of living in turramurra? Are you considering investing in turramurra?